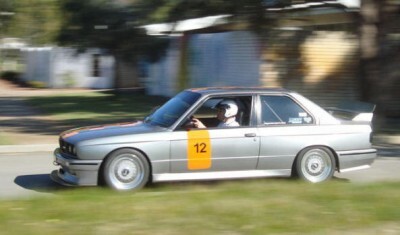 Vito is seriously thinking of selling his Silver 1987 BMW E30M3!!!!! This is a well know and respected BMW in W.A , the reliability and quality that it is and extras on it($$$), Vito will give you all the options as to what you get for what you want to spend, He has lots and lots of spares!!! contact him for more details!! Due to Work, Please only Text Vito on - 0408462731 with question and your details for him to contact you when he can.